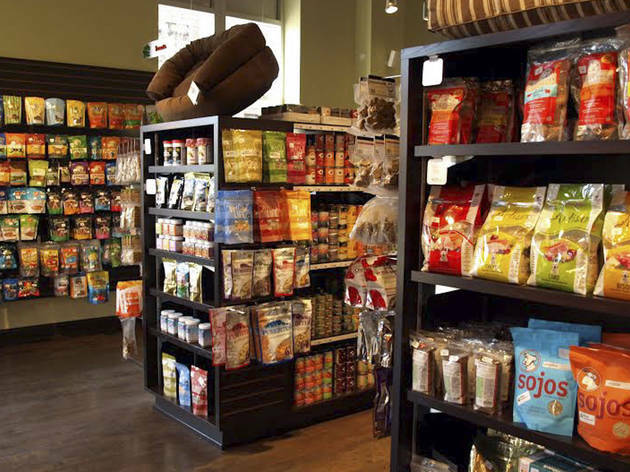 In-the-know pet owners in the West Loop will tell you Paw Naturals is one of the best spots to stock up on, of course, natural pet food. 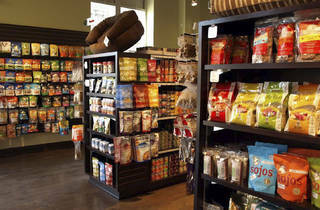 The shop offers consultations and free samples for pets who need a fast-track to a healthy diet. It also stocks toys, accessories, grooming supplies and a wide selection of health treatments for whatever ails your pet—allergies, aging, calming essential oils, aromatherapy, vitamins, dental needs and more.